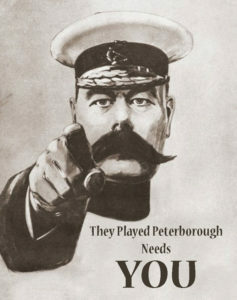 Wisbech born and based Norman G Jacobs is arguably the single most important contributor to Peterborough’s musical legacy, having brought just about every major artist of the era to the city during the 1950s and 1960s. 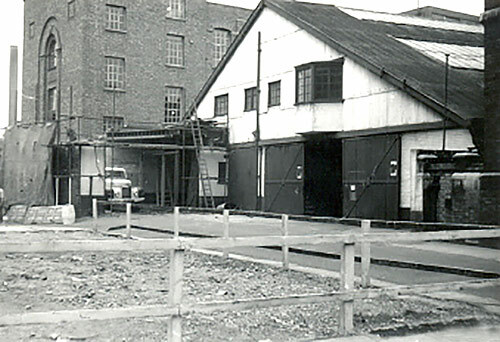 Jacobs established his Jacobs Theatre Leisure Group in 1942 and bought up many rural theatres across Cambridgeshire, converting many to dual function roller skating and dance hall use with skating during the week and dancing on Saturday nights. In January 1954, he brought his successful entertainment formula to the city when he secured a ten year lease on the Corn Exchange on Church Street. He immediately set about preparing the 106 year old building, investing £12,000 in seating, lighting, a sound system, neon signage and a brand new Japanese maple dance floor. Despite late protests from local police officials that the venue had been rushed into use, the 500 capacity venue opened on 5th February 1954 to the sound of Billy Ternent and his Orchestra. Midweek roller skating and Saturday night dances to “name bands” became the established formula through to the early 1960s when Jacobs grabbed the opportunity to bring in top artists from the new “beat band” scene. Top artists to appear at the venue included Gene Vincent, The Hollies, Helen Shapiro, Manfred Mann, Swinging Blue Jeans and The Tornados but the top act were undoubtedly the Rolling Stones who played the venue on 21st September 1963. Jacobs reign at the Corn Exchange ended when his lease expired in 1964 despite his determined efforts to save the venue as the city’s top entertainment venue. 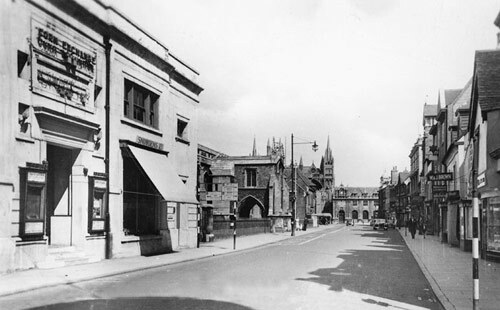 New owners Norwich Union were determined to demolish the old building and replace it with offices and shops and, after several appeals had failed, the venue’s last stand came on 23rd May 1964 when The Ivy League were one of four bands on stage. Determined not to be ousted from the city, Jacobs bullishly proclaimed that he would open a new “bigger and better” venue in the city very soon and in just over four months, he had purchased TG Hunters Garage on Wentworth Street and converted it into the Peterborough Palais. The opening night on 29th September 1964, featuring London based chart toppers The Honeycombs, saw crowds flocking into a venue that still had builders on site adding final touches but live bands were back, as was the Jacobs formula of midweek roller skating and Saturday night dances. In the immediate years of the Palais, just about every major chart band of the era entertained city fans on a Saturday night including The Who, The Kinks, The Animals, Jerry Lee Lewis, Manfred Mann, The Byrds, The Moody Blues, The Small Faces, Tom Jones, The Yardbirds and even a youthful David Bowie. By late 1966, Jacobs had decided to move away from live bands and focussed instead on the Roller Skating and, by 1967, the introduction of bingo as his main attraction at the venue brought to an end his 13 year contribution to the local music scene. 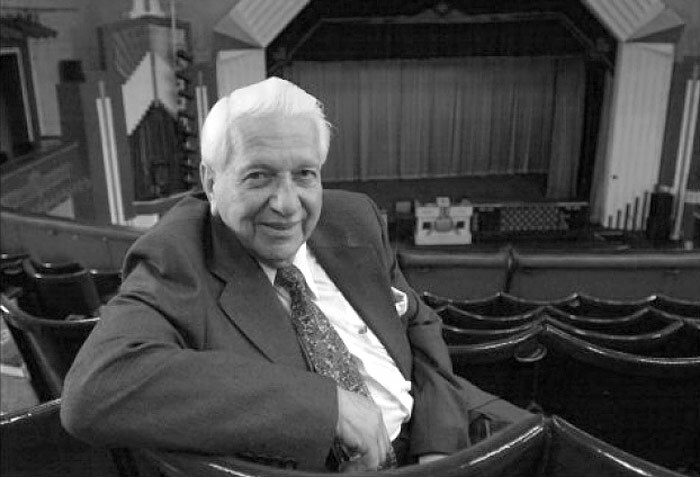 In 2015, his Theatre Leisure Group remains a going concern and Jacobs still owns a number of theatres in the region albeit still dedicated to bingo rather than music but his contribution to the area’s entertainment industry and his generous charity work was not lost on HM The Queen who, in 2008, awarded him an MBE ….. worthy recognition for the King of Entertainment !